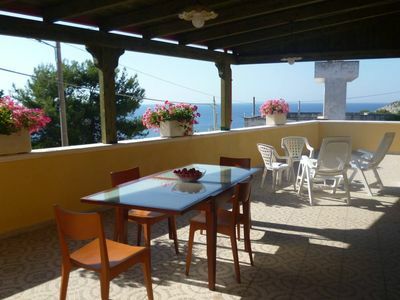 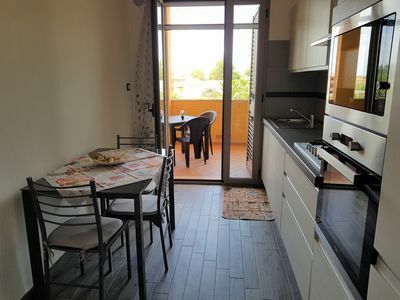 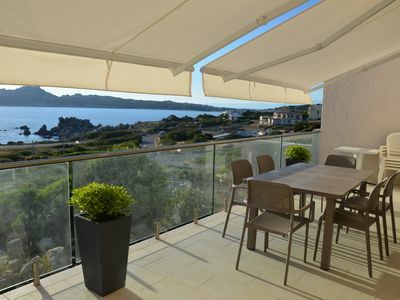 (Text automatically translated) The apartment is brand new ristrurazione, located at 50M from the bay&#39;s most spectacular Marina Novaglie, a charming town of Salento where the morning thanks to an always crystal clear sea you can go hiking in the most beautiful caves, or bathrooms where you can discover the seabed, for then move the evening to taste the various dishes in the festivals organized by various conumi neighbors. 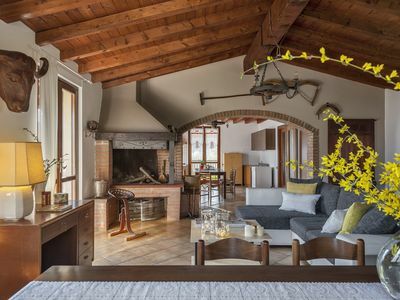 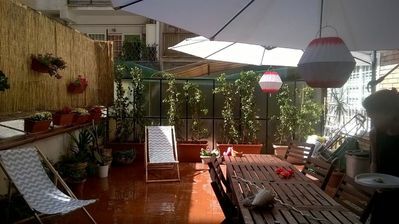 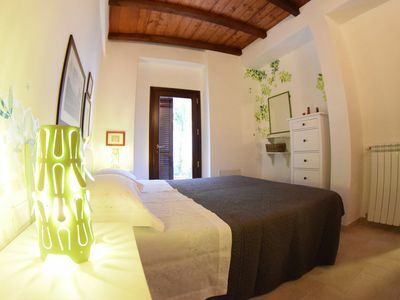 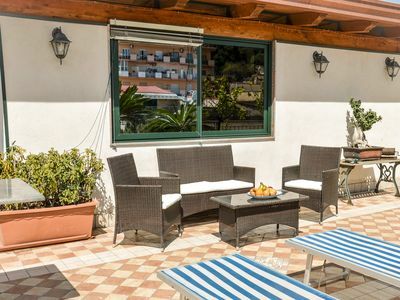 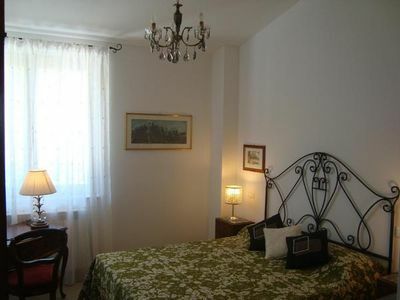 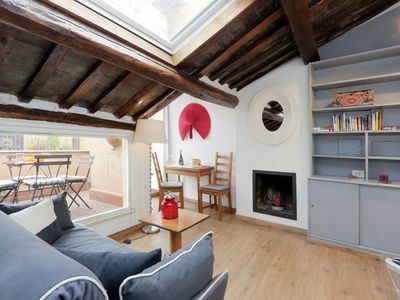 Apartment Il Casale, situated in Montepulciano, Tuscany, with 2 bedrooms, it can host 4 people. 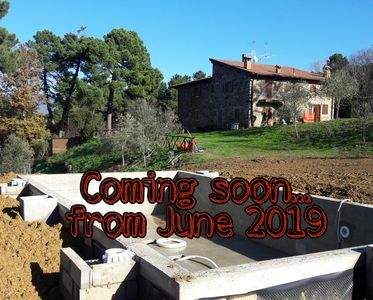 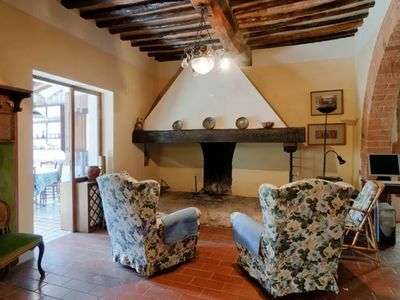 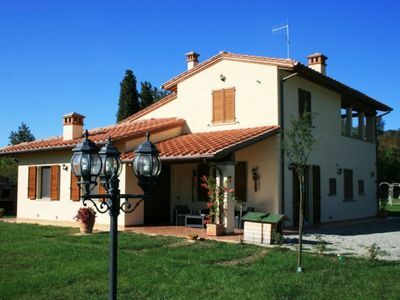 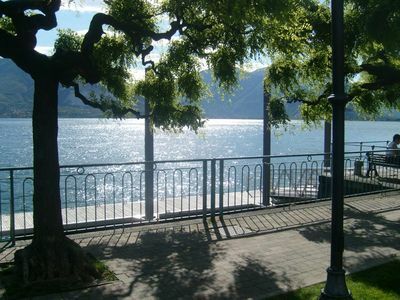 Poppi Tuscany farmhouse Giovangrande "The Fawn"
Villa with sea views, huntsman. 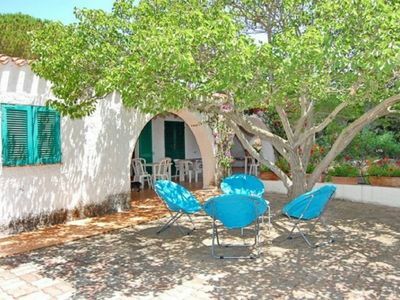 10 min from Alghero.